China's Xiaomi Creative Company unveiled a new product called xiaomi mijia bedside lamp 2 on Monday. 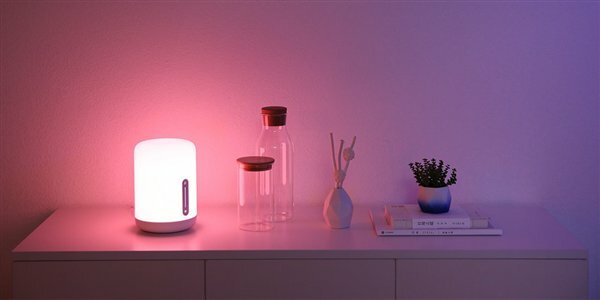 This lamp brings a limited color space to the bedroom environment, and the higher-end desktop lamp model is 1, indicating that this product is an IoT tool. 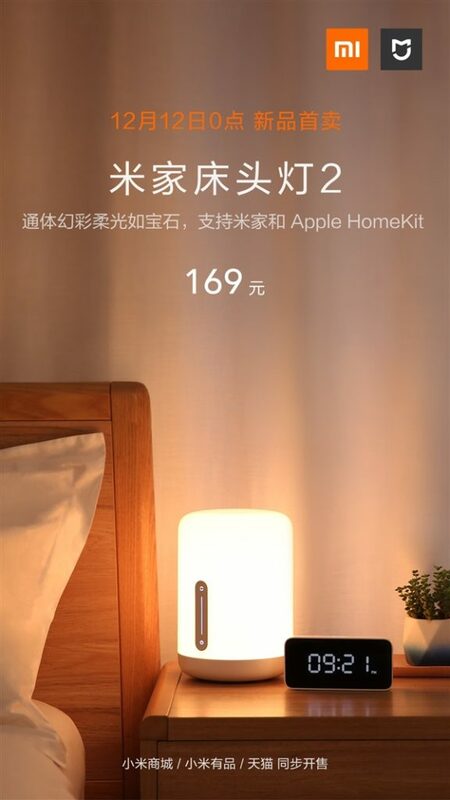 xiaomi mijia bedside lamp 2 is priced at an affordable price of 169 Yuan ($ 24). Except for the affordable price, xiaomi mijia bedside lamp 2 is equally impressive with its design and features. One of the most prominent features of this bulb is that it can be connected to the MIJIA app as well as Apple's HomeKit so that it can be controlled anywhere. In addition, users can control light by voice over and over with the Xiaoai speaker and Yeelight audio assistant. Since the Apple Homekit also supports it, it can be controlled via the iPhone, iPad, Apple Watch, and even through the "Family" or "Siri" smart assistant on the Mac. The maximum brightness of the lamp is 400 lumens, which means it can be used as a main lamp at home, at night and throughout the day. The brightness can be reduced as much as possible and set to 2 lumens. The xiaomi mijia bedside lamp 2 in the board offers improved performance over the previous model. This product is available at Xiaomi Mall and Tmall at a price of 169 yuan ($ 24). But it's not clear what time it will be available to buy outside of China.